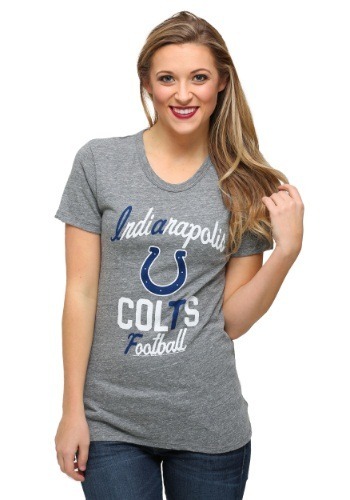 If the Colts are on the playoff path again, make sure that you’re ready for the long haul with this Indianapolis Colts Touchdown Tri-Blend t-shirt! With vintage styling, this easy care all cotton t-shirt will be the perfect tee for Sundays all the way into January. 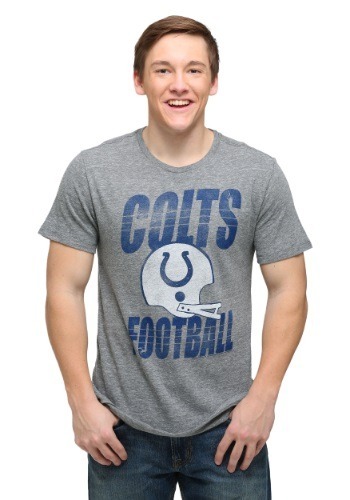 Get it to show off your Colts fandom or get it for the top fan you know!.